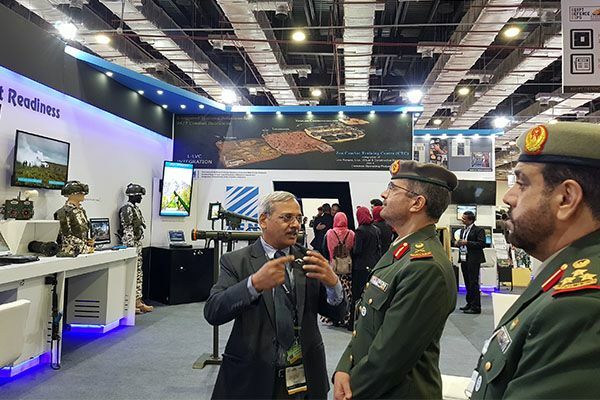 Zen Technologies displays it's products at EDEX 2018. 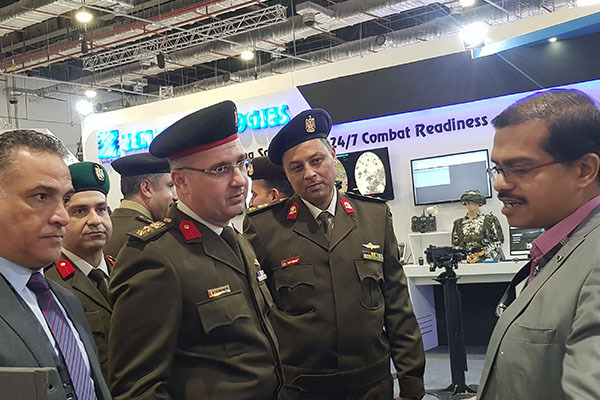 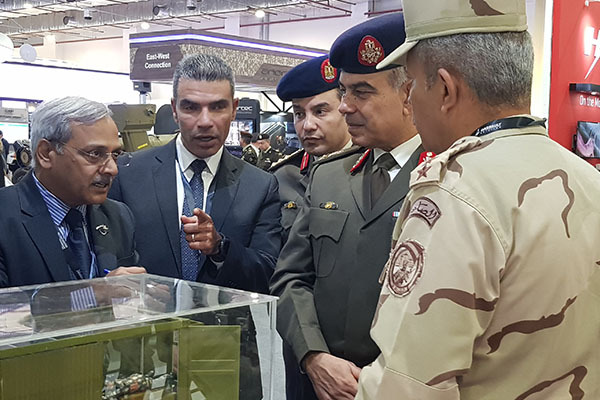 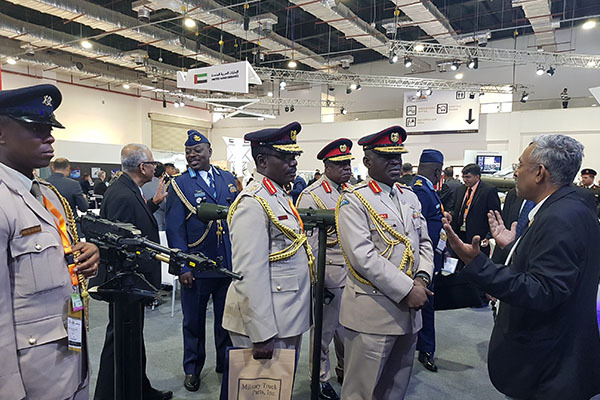 EDEX is Egypt's first tri-service defence exhibition. 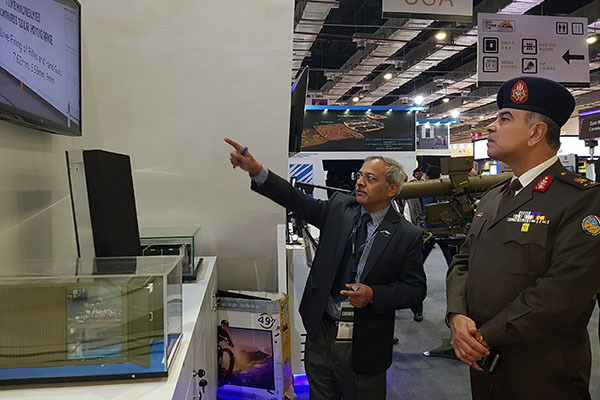 Zen Technologies is demonstrating its key training solutions including the CTC, a fully integrated and distributed training platform that integrates Live Fire, Live Force-on-Force, Virtual and Constructive (L-LVC) training all operating under a Common Operating picture. 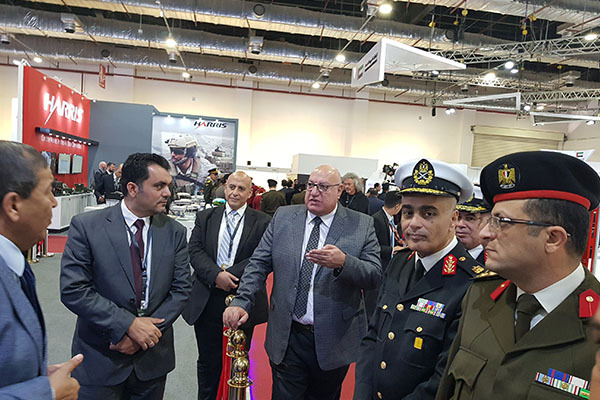 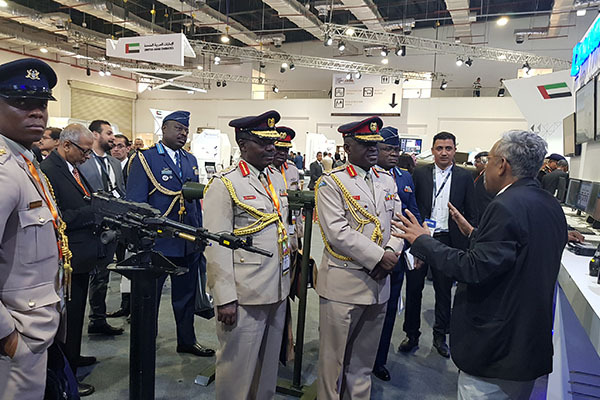 EDEX 2018 is supported by the Egyptian Armed Forces and presents a brand new opportunity for exhibitors to showcase the latest military and security technology, equipment and systems across land, sea & air.